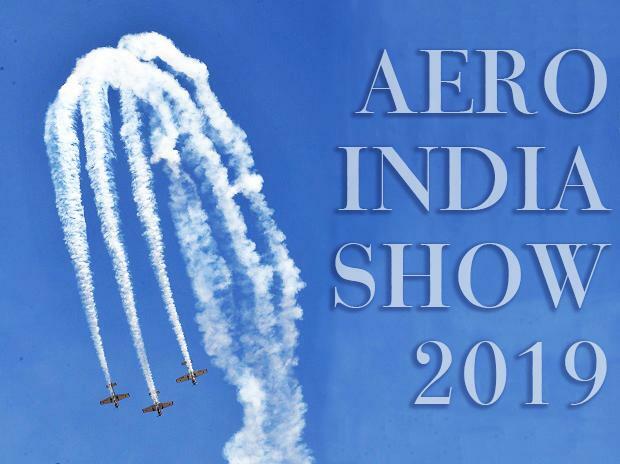 In her inaugural remarks at the Aero India 2019, the 12th edition of Asia's premier air show at the Yelahanka air base in Bengaluru, Sitharaman made a strong pitch for "Make in India" and referred to a slew of initiatives taken by the government, including permitting 100 per cent Foreign Direct Investment (FDI) in Defence manufacturing. On static display would be HAL's Light Utility Helicopter (PT-1), Light Combat Helicopter (TD-2), Advanced Light Helicopter (Rudra) and ALH MICU (Medical Intensive CareUnit). CEO's round table, drone Olympics, startup manthan and women's day (to celebrate women achievers) are some of the highlights of Aero India-2019.